As lymph flows around your body, large, eater cells called macrophages in the lymph nodes engulf foreign particles like harmful bacteria and cellular debris. Swollen lymph nodes (often really infected lymph nodes) are caused by an overload of pathogens the lymphatic system cannot keep under control. Is your lymphatic system congested? Signs and symptoms that your lymph system is congested. • Your body looks uncharacteristically soft and pudgy or has newly noticeable cellulite. Inadequate lymph flow is a key factor in cellulite development. • You get frequent colds and flu. A congested lymph system means reduced defense against pathogens that cause infections. • You feel extremely sluggish, with low energy or poor memory. You are under chronic stress. Your skin is extremely pale or you are extremely thin. • You use aluminum cookware or alum-containing deodorants, or eat alum-containing foods (some condiments). Chronic exposure to aluminum puts a strain on lymphatic health. Boost nutrients: Protein and B12 deficiency especially effect lymphatic efficiency. Take a lymph builder drink: 1 handful parsley, 1 garlic clove, 5 carrots, and 3 celery stalks. Add 2 tsp. green superfood like • Crystal Star Energy Green drink or • barley grass. Eat lymph boosting vegetables: cabbage, kale, carrot, bell pepper, collards; or lymph-enhancing fruits: apple, pineapple, blueberries and grapes. Include potassium-rich foods regularly—sea veggies, broccoli, bananas and seafood. Spicy foods like natural salsas, cayenne pepper, horseradish and ginger boost a sluggish lymph system. Take a glass of lemon and water regularly in the morning and white tea in the afternoon for lymph revitalization. Avoid coffee, sugar, dairy products and alcoholic drinks. They contribute to lymphatic stagnation. Optimize liver health: Herbal bitters like turmeric, cardamom and lemon peel support both liver and lymphatic system. 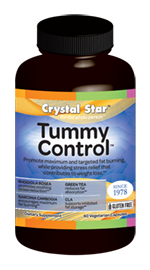 Try • Crystal Star Liver Cleanse Flushing Tea; or Crystal Star’s Bitters & Lemon extract, or a • white sage, astragalus, echinacea root, Oregon grape root, dandelion root tea. Cleanse your lymphatic system for defense: • Echinacea is one of the best herbal lymph cleansers I know. • Red root and Astragalus, powerful lymph cleansers, are synergistic with echinacea. Crystal Star Anti-Bio caps with two species of echinacea are another good choice. Sage (white)- Salvia officinalis- The Latin name for sage, salvia, means “to save” or “to heal.”Today’s common uses: A popular culinary herb, sage is also a good tonic. High in minerals, it’s used today as part of a “spring cleansing” tea to freshen and cleanse the whole body. It’s a good aromatherapy herb to dry up excessive mucous, sinus secretions and post nasal drip. It is a specific in a blood cleansing and formulas for colds, flu and bronchitis. Excellent in a soothing syrup with honey, sage aids sore and strep throat, laryngitis and tonsillitis. It's a good women’s herb, a specific for irregular menstruation and menopausal night sweats. Sage helps dry up mother’s milk during weaning. For men, sage supports prostate health. Traditional Herbal uses: Sage was regularly eaten in ancient times to preserve health and improve memory. Native Americans continue to use sage in purification ceremonies as a smudge stick. Delivery forms: tea, tincture, syrup, compress, poultice, hair rinse, smudge stick. Key compounds: Sage thujone has estrogenic actions, partially responsible for its effect on menstrual flow and its ability to help dry up breast milk. Contains saponins, flavonoids, significant minerals (zinc, iron, calcium, magnesium, potassium) and vitamins A, C, B-complex. Works in synergy with: 1) with pau d’arco, green tea, ginkgo biloba, hawthorn, sassafras, ginger, calendula, yellow dock, peppermint, butcher’s broom, bilberry and licorice to stimulate circulation 2) with mint and chamomile to relieve coughs. Junk Food Detox for Kids: A light detox can start a weight control program for an overweight child, who usually has toxic overload from too many chemicalized foods. A gentle detox normalizes body chemistry. My JUNK FOOD DETOX for KIDS is a 3 day diet. 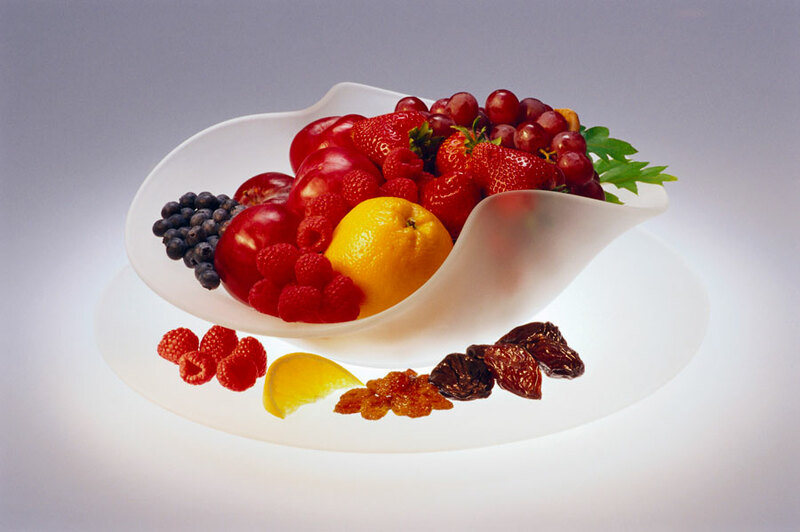 Avoid highly processed, junky foods, red meats and dairy foods, except yogurt during this detox. On rising: give citrus juice with 1 teaspoon of acidophilus liquid, or a glass of lemon juice and water with honey or maple syrup. Breakfast: offer fresh fruits, especially apples, pineapple, papaya or oranges. Add vanilla yogurt or rice milk if desired. Mid-morning: give fresh carrot juice. Add ¼ tsp. ascorbate vitamin C or Ester C crystals to neutralize body toxins. Lunch: give fresh raw crunchy veggies with a yogurt dip; or a fresh veggie salad with lemon/oil or yogurt dressing. Mid-afternoon: offer a refreshing herb tea, such as licorice or peppermint tea with honey. Dinner: give a fresh salad, with avocados, carrots, kiwi, romaine and other high vitamin A foods; and/or a cup of miso soup or other clear broth soup. Before bed: offer a relaxing herb tea, like chamomile tea. Add ¼ tsp. vitamin C or Ester C crystals; or a cup of Miso broth for strength. Once the light detox is over, begin a healthy diet. Breakfast is a key for weight loss for kids. A high fiber breakfast cuts a child’s calories by up to 200 calories a day and holds appetite until lunchtime. Add fresh plant, enzyme-rich foods to the child’s daily diet for energy and fitness.